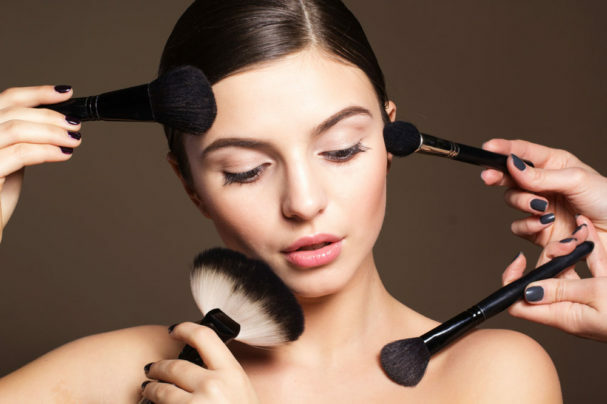 If buying make-up brushes is daunting, confusing or really just not your cup of tea; we have put together a list of brushes and their uses to help you achieve a flawless make-up look. 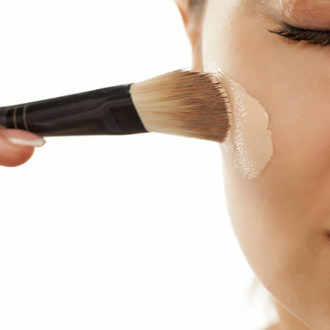 Best for: Powdering the whole face with loose or compact powder, as well as bronzing. 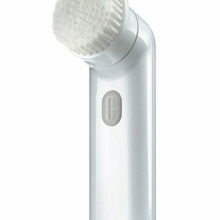 The bigger brush helps the powder particles spread on the face for an even application. 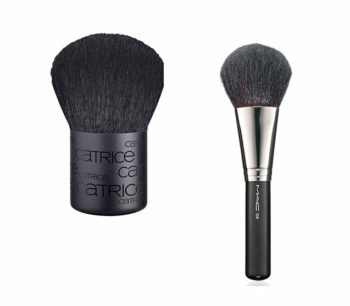 Try, Catrice Kabuki Brush, R89,95 or Mac Large Powder Brush, R600. Best for: A flawless foundation application. This is usually a thin tapered brush, or most of us tend to use our fingers – a total no no, or a latex sponge (which can leave streaks). Stila Brush #33 is a complete steal at, R375 as it has a foundation brush on one side, and a concealer brush on the other. Talk about killing two birds with one stone. Best for: creating a precise eyeliner look or perfectly defined brows. 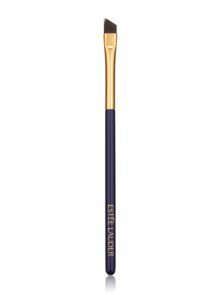 Estee Lauder Eyeliner and Brow Brush, R390 will not only give you the perfect, thinnest liner look but is your saviour when it comes to patchy brows. 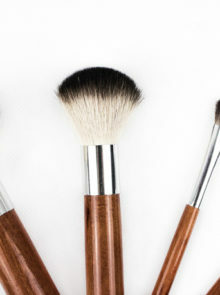 Using a neutral brown in strokes that mimic the direction of your brow, you’ll get natural looking ‘hairs’. Best for: Applying shadow to the lid. 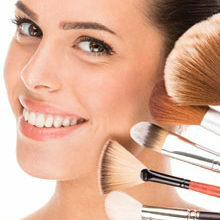 A flat eyeshadow brush with a small head will pick up just the right amount of shadow, without being too dark, or light. Pat onto the lid to ensure it’s highly pigmented. 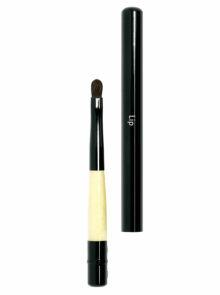 Cala Eyeshadow Brush, R29,95. Best for: Blending eyeshadow to make it more natural. This should be a long haired, soft brush and used in circular motions to create a soft, natural blend. Sweeping from side to side will lead to patches and unevenness. 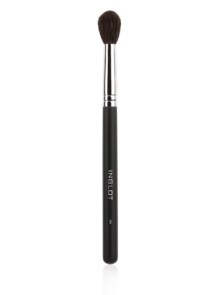 Inglot Makeup Brush 4SS, R349, allows you to get right into the crease and is super soft. Best for: Creating the perfect pout. The firm, yet small bristles of Bobbi Brown Retractable Lip Brush, R330 allows for an easy application of lipstick, and is super nifty to carry around in your bag.